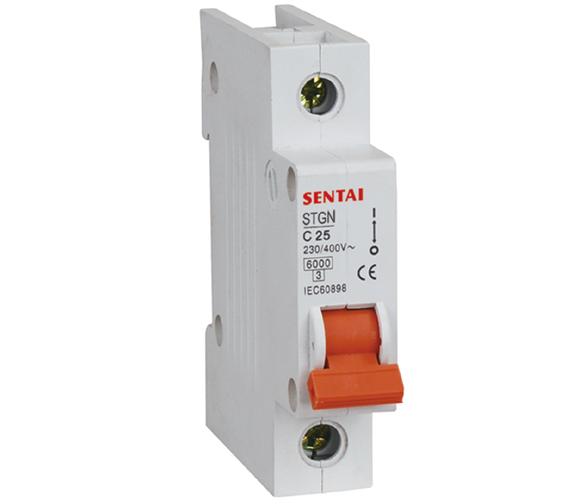 STGN series circuit breaker is used in lighting distribution system or motor distribution system for protecting overload and shortcircuit in the system. 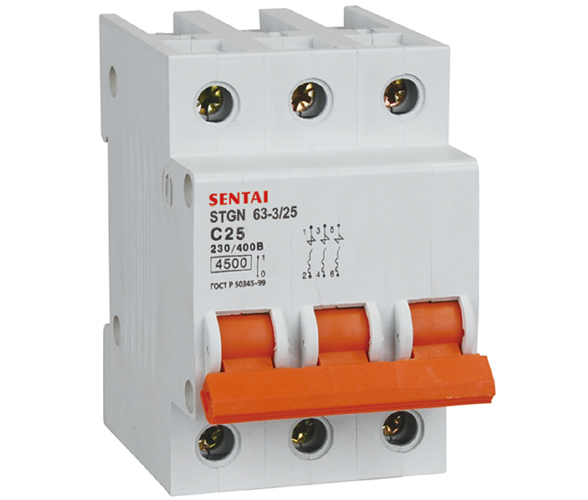 The product is novel in structure, light in weight, reliable and excellent in performance. 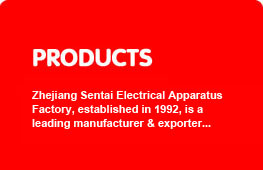 It has high breaking capacity, can trip quickly and it's installation uses with guide, it's case and body are adopted with high fire-resistant and shockproof plastics. 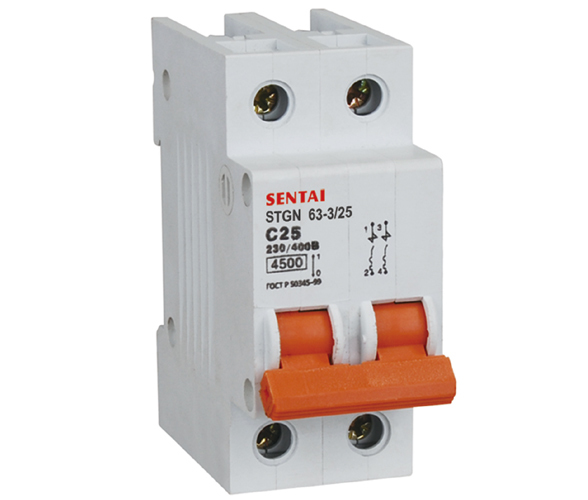 The product, with long life, is mainly used in AC 50Hz/60Hz single pole 240V or two, three, four-poles 415V circuit for overload and shortcircuit protection as well as for unfrequent on-and-off switching electric equipment and lighting circuit in normal case. 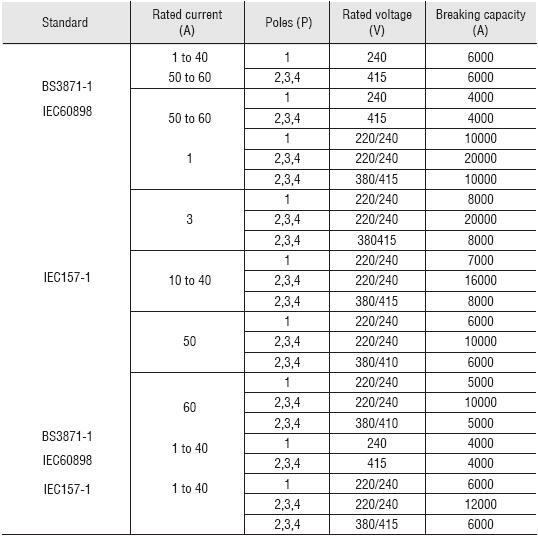 This product conform to GB10963, IEC60898, BS3871.